I've never been to Hawaii, but I plan on going some day. On a cruise. For two weeks. Ah, paradise! 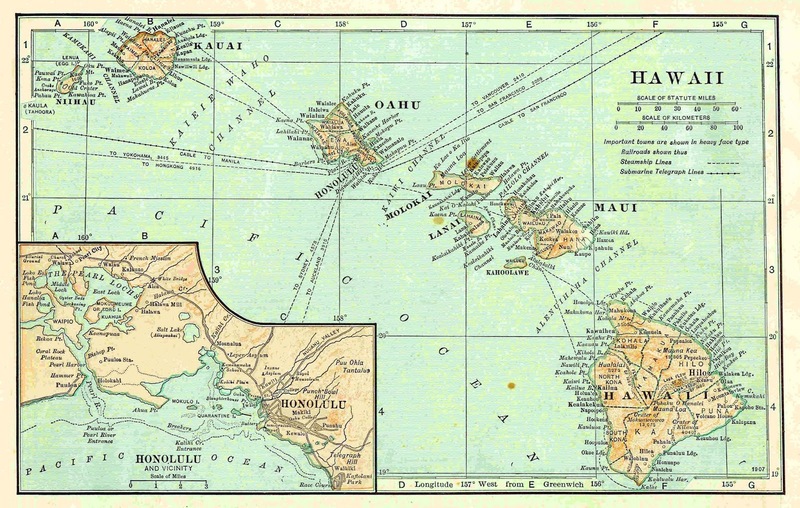 This is a vintage map of Hawaii and all the islands. 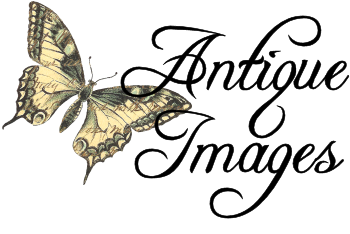 This would make an ideal graphic for a vacation project or as a background image, either printed or digitally. I love the soft colors of maps, and they're ideal for backgrounds. The blues and pinks of this map image are so pretty together. Enjoy! 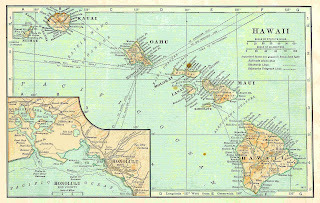 Thank you for the Hawaii map. I hope you do visit Hawaii someday. It's a lovely place. Thank you, Lou Anne! You're so sweet :-) I can just imagine how amazing lovely it is. You're so welcome.